We have created a free database of arts & health related research articles, books, and publications that we frequently update. You can sign up and follow our arts & health group on the Mendeley social meda platform or for better searching/sorting capabilities consider downloading the Mendeley Desktop application. 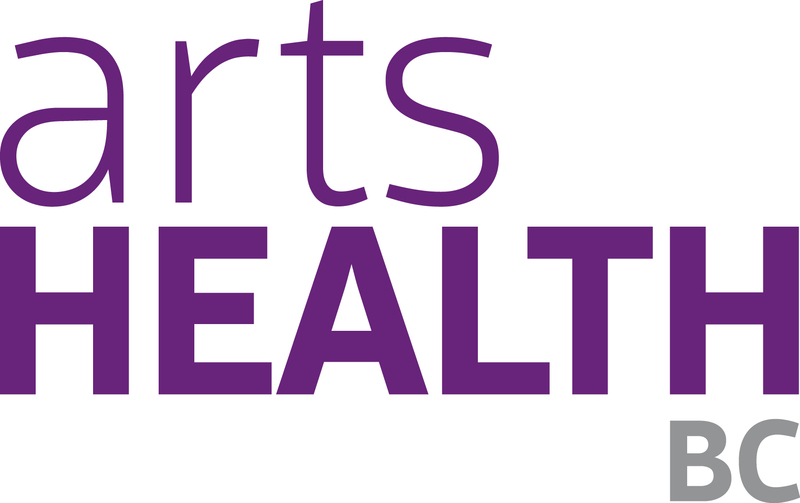 While we proactively search for new arts and health related publications to add to the database, if you know of work that we have not yet listed, please let us know.